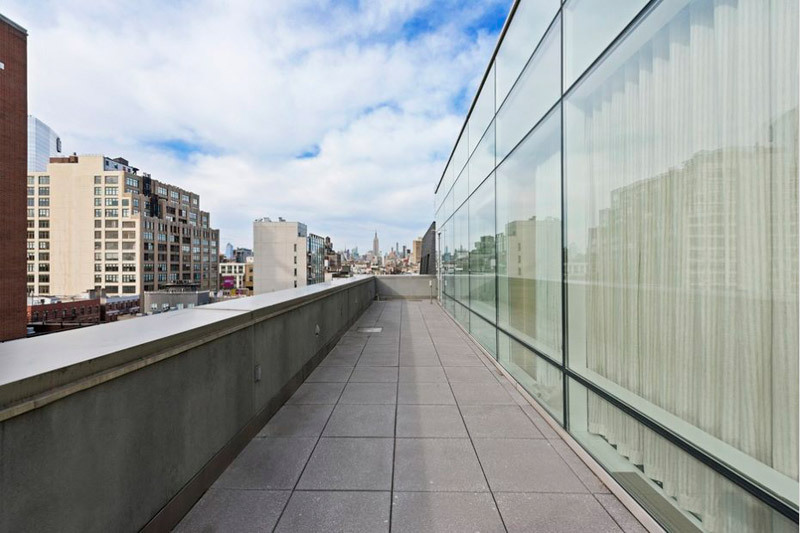 Justin Timberlake decided to sell his penthouse at the Soho Mews building for $7.995 million. 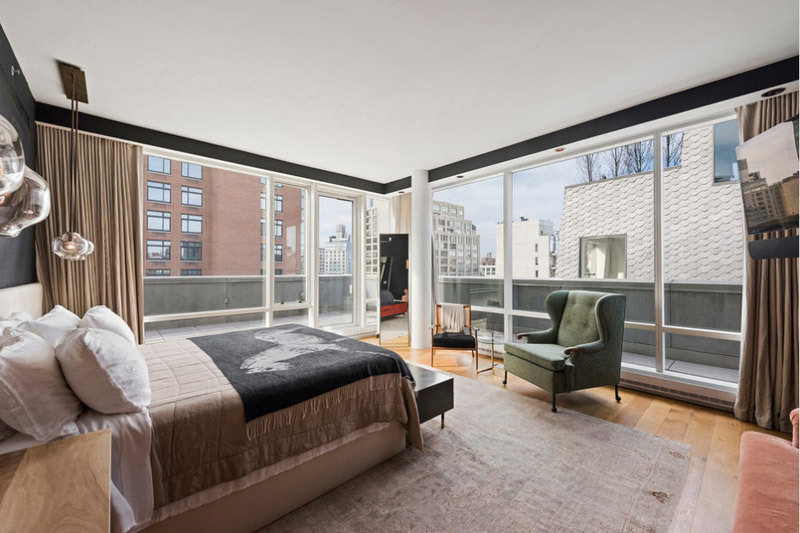 Popular American singer-songwriter, actor, dancer, and record producer bought this modern unit back in 2010 for more than $6.5 million. 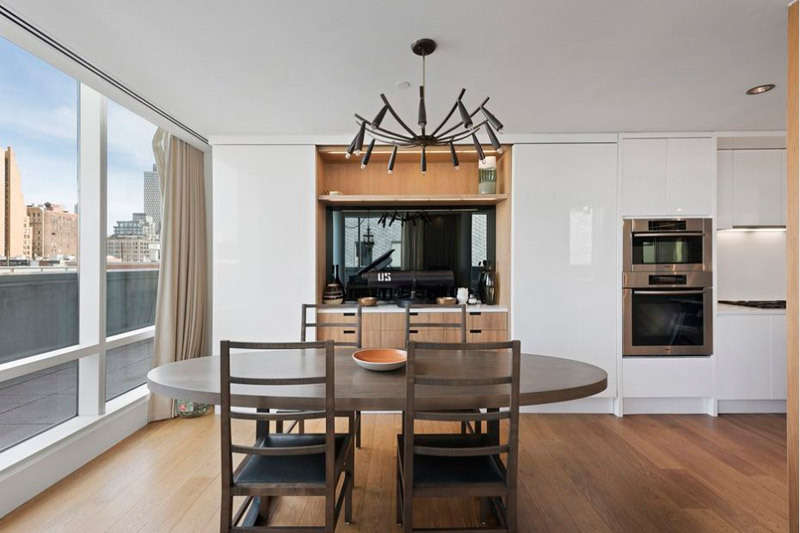 The penthouse, located at 311 West Broadway, designed by Gwathmey Siegel & Associates Architects offers 2,598-square-foot of living space complete with high ceilings topping 10 feet, floor-to-ceiling windows, and an 853-square-foot wraparound terrace. Luxurious space features three bedrooms, three-and-a-half baths, along with an expansive living room. 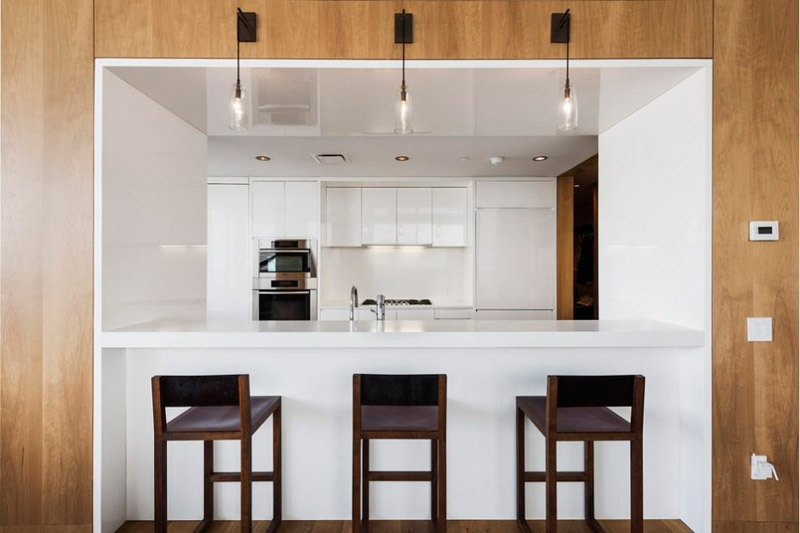 Stylish designed kitchen boasts Valcucine cabinetry of striated elm and smoked glass, Jet Mist granite, Sub-Zero refrigerator and wine storage, Miele ovens and dishwasher, Gaggenau cooktop and fully-vented hood. 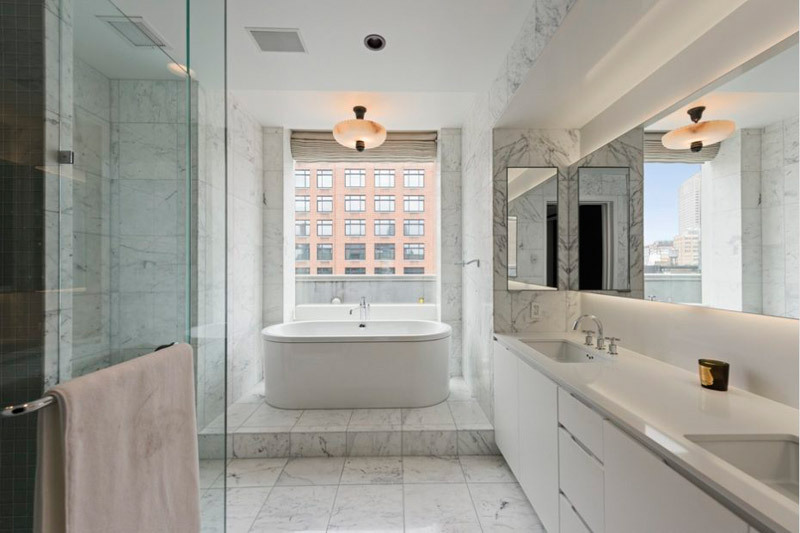 The five-fixture master bath is appointed with Statuary marble, radiant heat floor, Kaldewei VAIO DUO oval freestanding tub, frameless glass-enclosed shower, Lefroy Brooks fixtures and Valcucine vanity. The second and third bedrooms also feature en-suite bathrooms with Valcucine vanities, Jet Mist granite and Lefroy Brooks fixtures. The apartment also features 6-inch wide-plank oak wood flooring throughout. 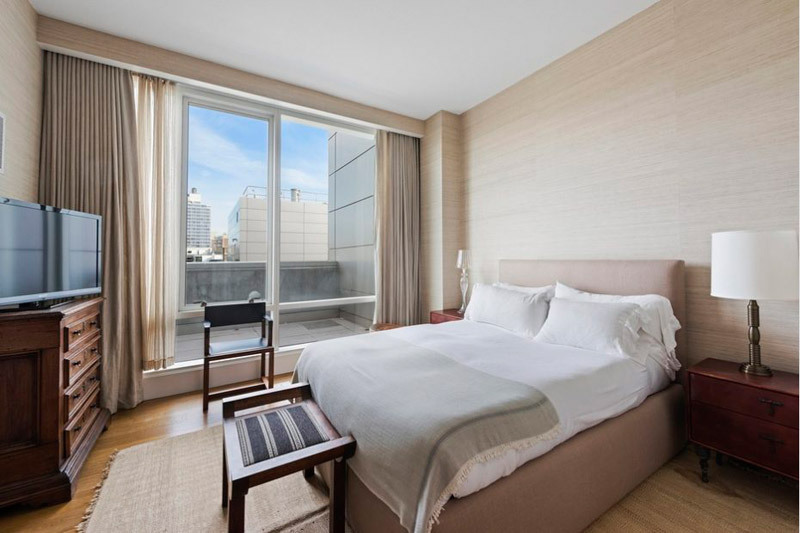 A 24 hour doorman and concierge, parking garage attached including private entrance to the building, state of the art gym/fitness center, common garden, live in super and alternative entrance on Wooster Street give you some of the finest amenities in New York City. Available exclusively for private appointment showings.